This time a crowd of 1400+ witnessed an enthralling, tightly knit, 90-minute set with 24 songs spanning her five albums. The setlist pulled heavily from her latest record, Be the Cowboy, and the album's title led many to dress the part: I saw at least a half dozen cowboy hats. 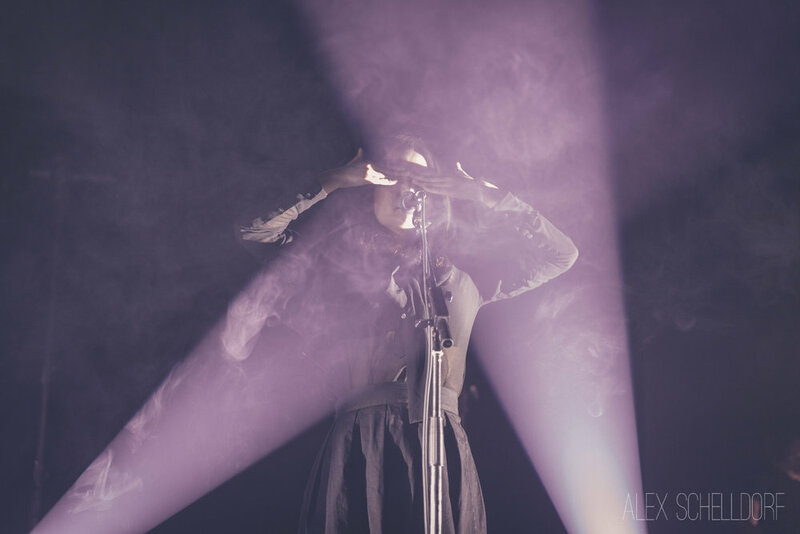 The evolution of her stage show was evident from the crunchy first riff of opener “Remember My Name,” as the multi-instrumentalist relinquished playing for all but one song at the tail end of the set, surrendering those duties to her new 5-piece band. Instead, the 28-year-old singer and company took their audience captive with a show that had the pacing, high drama, and emotion of a play or opera. 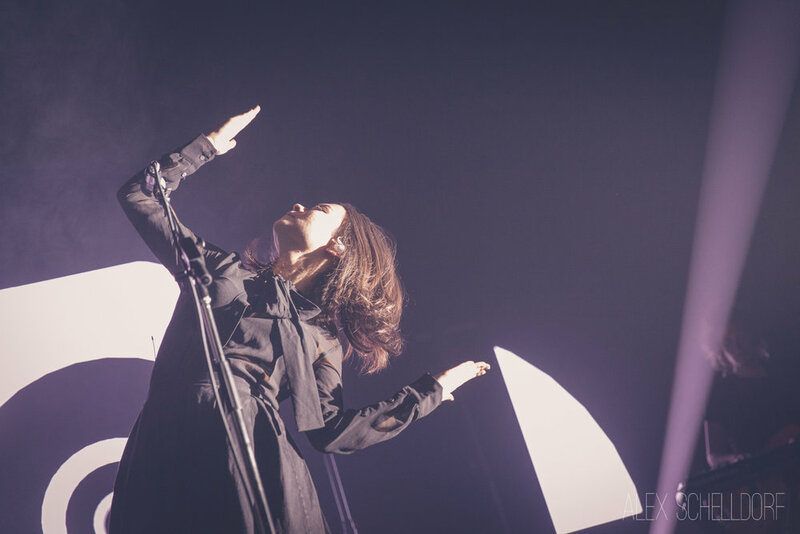 Throughout, Mitski’s dancing transitioned seamlessly from the sensual to the robotic, her arms angling mechanically with militant precision, á la St. Vincent or David Bowie. She performed routines with a chair at center stage, moving between bicycle kicking to writhing on the stage floor. It was entrancing, elevating songs like “Washing Machine Heart” and “Me and My Husband” to nothing short of high art. The set hit its fever at the midway point with the 1-2 punch of “Townie” (perhaps the hit from 2015’s Bury Me at Makeout Creek that strapped the proverbial rocket to her back) into “Nobody” from Be the Cowboy, the album’s surprisingly dancy second single. Be the Cowboy is out now on Dead Oceans. 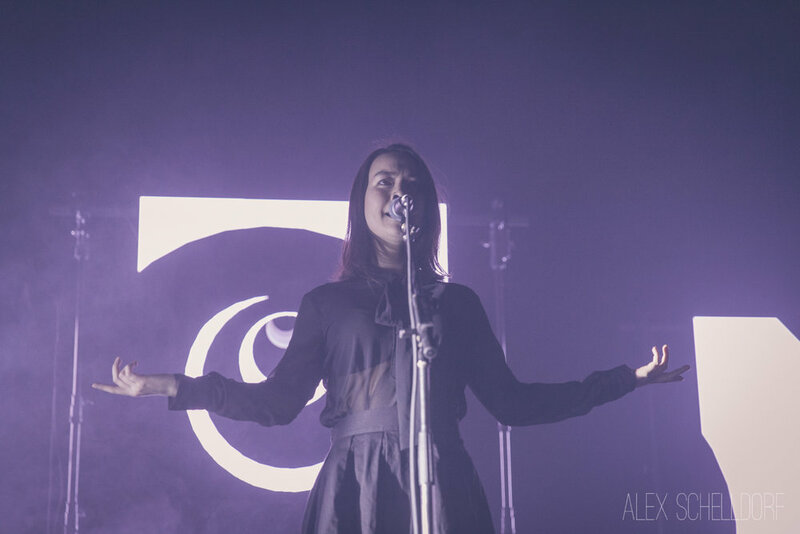 Mitski's openers were NYC’s Overcoats, an electro-pop duo joined on this tour by a drummer, who was plagued by an uneven sound mix and a mysterious buzzing noise that distracted from the group's set and didn't get resolved until the very last song. 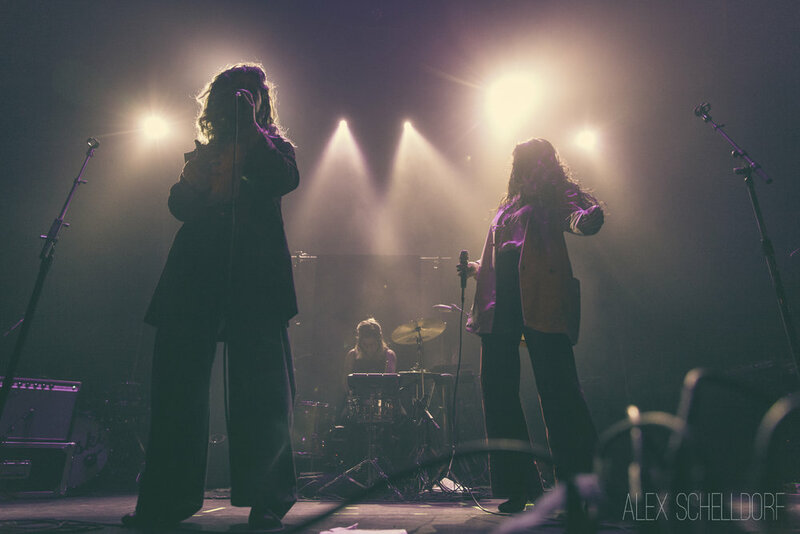 However, there's nothing quite like the efficiency of a two band bill; the sold-out crowd came early for the supporting act, and the band was warmly received from the get-go, dancing to bass-driven songs like “Smaller Than My Mother” from their first full length, YOUNG. Near the end of the set, singers Hana Elion and JJ Mitchell announced they were donating proceeds from the evening’s merch sales to Every Town, as they had lost a friend to gun violence just the night before. The group teased two songs from an upcoming record, so here’s to hoping they come back soon to a friendlier sound mix. Newer Post“Girlfriend” - Christine and the Queens (Feat. DâM-FunK).